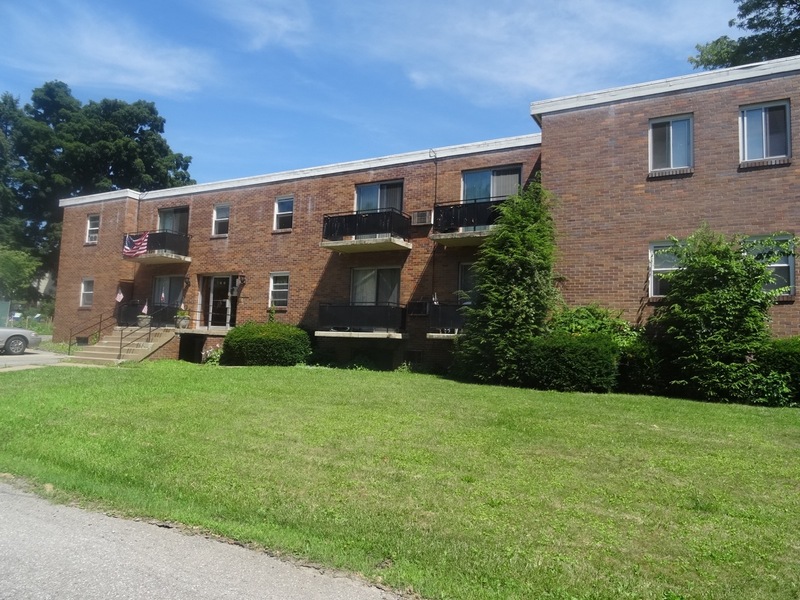 Penn Apartments is a Emsworth Apartment located at 175 Pennsylvania Avenue. 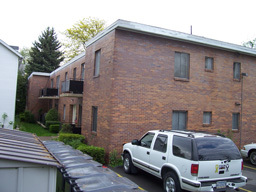 The property features a 1 BR rental unit available starting at $590. Amenities include On-Site Laundry. Heat Included and Water Included included. Off-Street Parking parking available. Contact us for a showing. 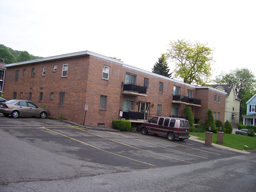 Penn Apartments is a 15-unit apartment complex featuring 1 Bed floorplans.